We received our shipping papers today from Germany. 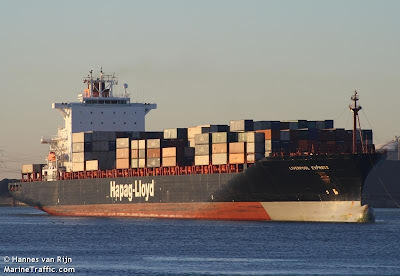 Our still and other equipment are aboard the Liverpool Express, a Hapag Lloyd vessel that left Rotterdam on 10 December and is bound for Norfolk. 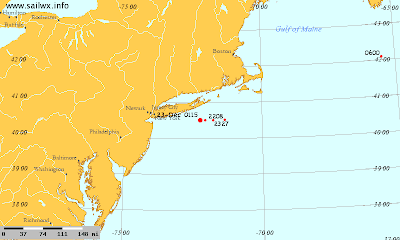 As I write this, she is traveling at about 12 knots several miles south of Manhattan. Then, she'll skip straight down the Jersey and Delaware coastlines to Norfolk. We might see her in a few days, but not likely before Christmas. 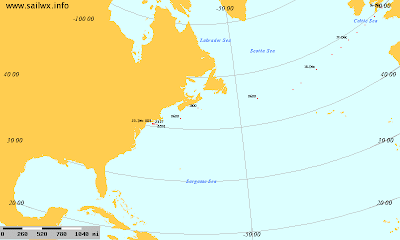 You can track her voyage online. Just Google "Liverpool Express Vessel". Tons of information available! International shipping is very cool! I can almost taste it!! I am excited with you! When does the tequila go into production! I'll be the official taster if you decide to make it! !